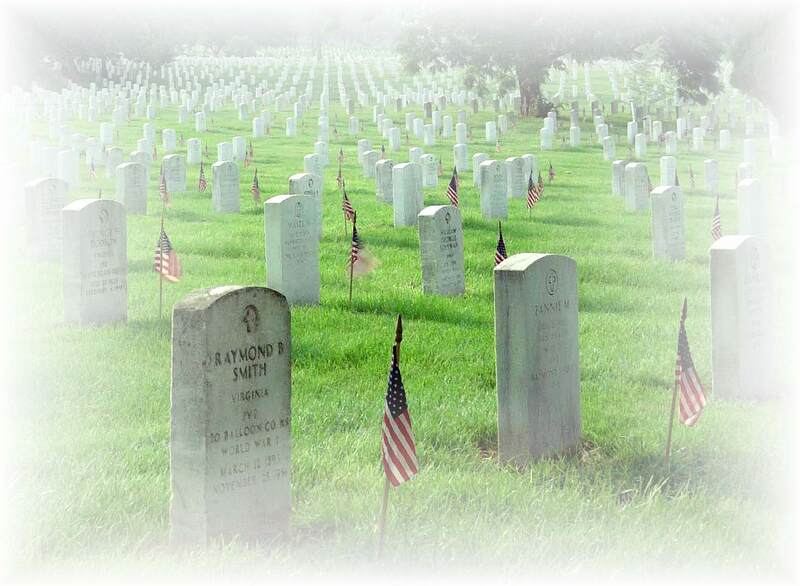 All Posts Tagged With: "Memorial Day"
Since 1775, over a million men and women have given their lives in service to the United States of America, that we may be able to live in the freedom we enjoy today. War is an awful thing, but it has been absolutely necessary to secure our freedoms. Rag-tag militias fought, some reluctantly and for reasons they did not understand, to secure colonial independence from Great Britain. The leadership, cunning and inspiration of George Washington helped provide critical victories and maintain a semblance of order to the Continental Army through hard battles and a harsh weather through 1776. I’d like to encourage you to read Bithead’s Ramble last night regarding Memorial Day. We have a few different days each year, some more formal than others, where we can all stop and thank those that have served and today still serve us in the Armed Forces, along with the familes that have sacrificed so they might fight, and some who never see them again. 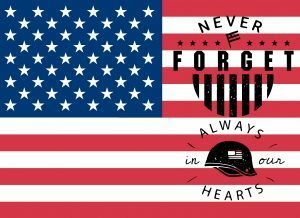 I missed mentioning Armed Forces Day last Sunday, we also have Memorial Day, Veteran’s Day, Flag Day, the anniversaries of Pearl Harbor, Victory in Europe, Victory in the Pacific, and a few others.